The Peninsula Branch of the Victoria Police Blue Ribbon Foundation was launched in May, 2011. The Branch engages with communities from Frankston and along the Mornington Peninsula to remember members of Victoria Police who died in the line of duty. The focus of their work is to raise money to install ‘living memorials’ in both the Frankston & Rosebud hospitals. All Projects funded by the branch are be named in memory of fallen officers. Edward Simmons Emergency Resuscitation Unit which was dedicated in December 2013 through a donation of $100,000 from the Peninsula Branch and the Blue Ribbon Foundation. The Clyde Smith Emergency Resuscitation Unit dedicated at Rosebud Hospital thanks to a further donation of $50,000. 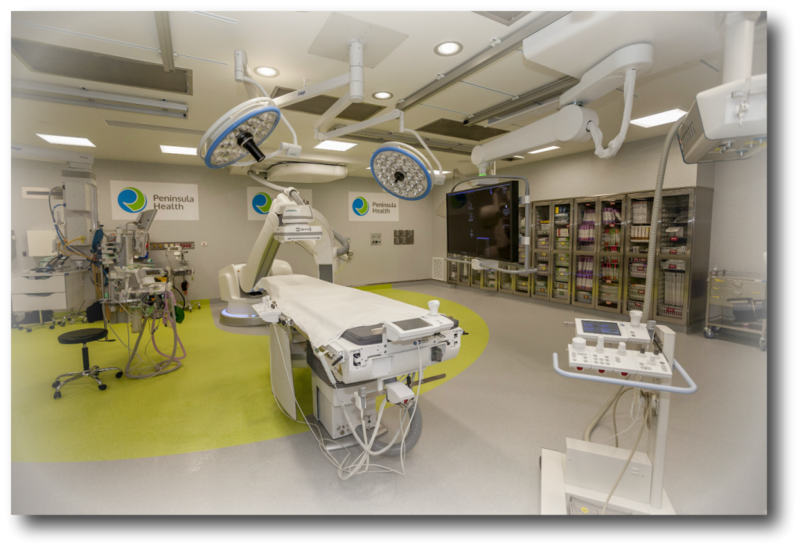 The Moynihan and Hewitt Emergency Dept Ultra Sound Room at Frankston Hospital, this dedication occurred in 2018 with a donation of $150,000. The branch hold many local events including an Annual Golf Day, a Christmas concert and Inside Story events. For further information or to join this branch as a volunteer contact Darryl or Rhon Nation on (03) 9775 5978.